Drivers caught using their mobile phones while driving will face six points, a £200 fine and have no option of an awareness course as of today (1 March 2017). Young and inexperienced drivers are being warned that this one mistake could cost them their licence as six points is enough to revoke a driving licence if you have had it less than two years. Use of a mobile phone behind the wheel will be punished whether you are making a call, using it on loudspeaker, texting, filming, taking a picture or using the internet, and the law applies even when you are sitting stationary in traffic, with drivers caught breaking the new law for a second time potentially facing a £1,000 fine and a six-month driving ban. While the use of a hands-free kit will remain legal, road safety charity RoSPA advises that not even this should be attempted while driving. Although you won’t be taking your eyes off the road, merely engaging in a conversation will mean that your attention is elsewhere and not fully on the road and the environment around you, and if your driving is affected you could be charged with not being in proper control of your vehicle. The tough crackdown is seen as a further way of demonising the use of a mobile phone while driving, with Prime Minister Theresa May previously calling for it to be seen as culturally unacceptable as drink-driving. The new law comes just months after a nationwide crackdown saw 7,966 drivers caught using their phone behind the wheel in a single week in January. This was aimed at raising awareness of the harsher law before it becomes compulsory. But can we still resist temptation? In December the Department for Transport announced it was to consider introducing some form of phone-disabling technology to stop people using their phone behind the wheel. Ministers met mobile manufacturers and network providers to see what kind of options would be available, with ideas including introducing a drive-safe mode (similar to airplane mode), or even using GPS to block calls and texts above certain speeds. 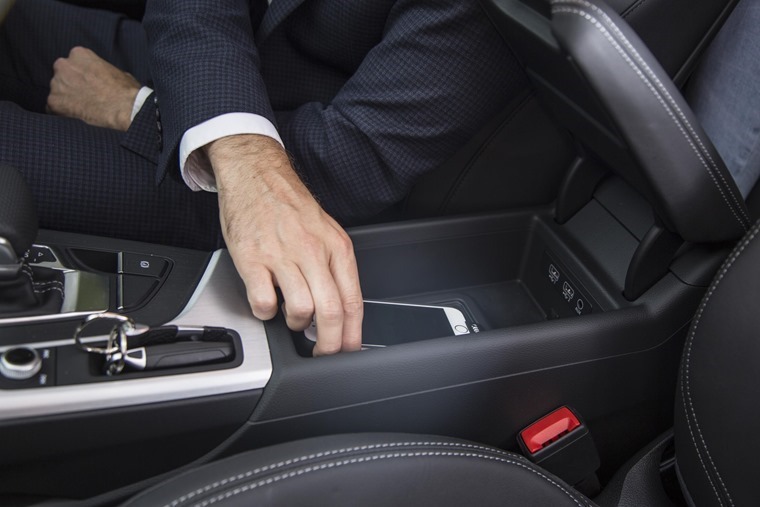 A poll of 1,000 UK motorists by Continental Tyres Vision Zero revealed a majority believe that all cars being fitted with some form of blocking device is a more effective solution than harsher penalties or more education. The reason? Road users revealed they cannot resist temptation. 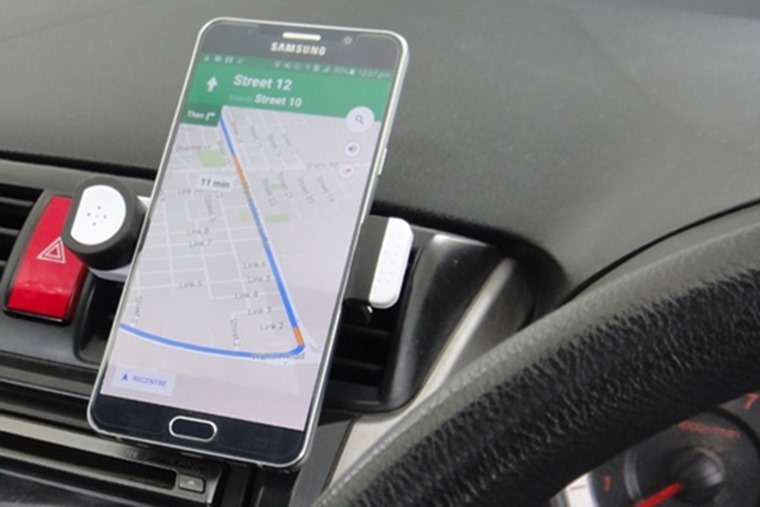 While driver distraction is a hot topic, this brings with it inherent problems – what happens if I’m using Google Maps to navigate to my destination? What if my passengers want to use their phones while I’m driving? 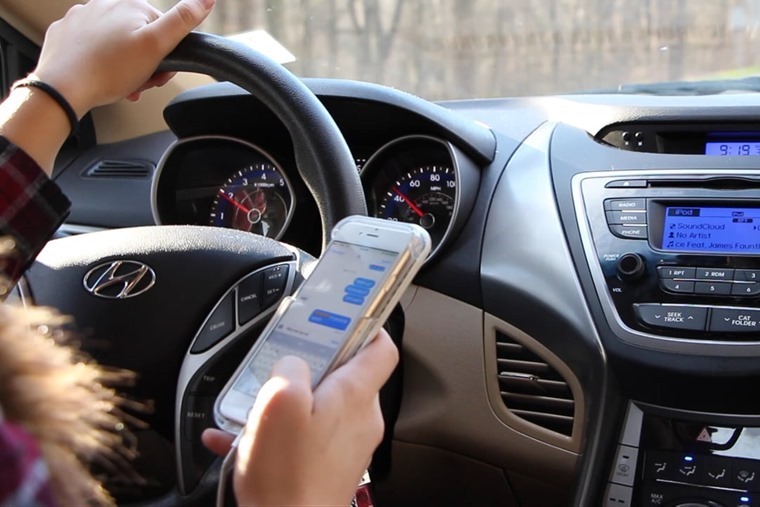 Reading texts, checking social media profiles and viewing emails is now more common than taking or making a phone call, meaning that as well as the evident distraction in concentration, people are taking their eyes off the road. While we applaud the crackdown and increased fines as a harsh deterrent, this potential solution does seem rather oppressive. However, the message is clear: Do not use your mobile phone AT ALL while driving your car.